Many Catholics are unaware of the fact that this millennium was dedicated to the Face of Christ by Pope St. John Paul II. 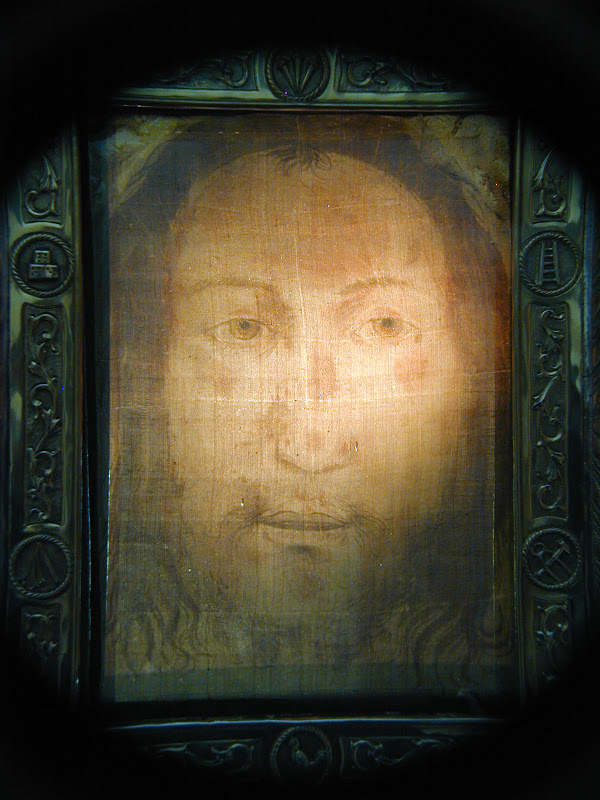 He lifted high before the Church the banner of the Holy Face of Jesus at the dawn of the millennium. The Face of Christ was to be the standard for the faithful to follow in this spiritual battle that exists in the world between light and darkness. 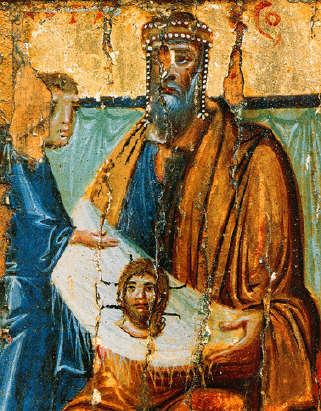 In ancient times, there existed a veil bearing the Face of Jesus, which by the order of the emperor Justin II, in the sixth century, was also carried into battle as a standard. The veil, considered a relic, was a divine inspiration to those fighting. It was “…created by God Himself and had not been woven or painted by man.” (Teofilakios Simokattes). The lines of the battle have been drawn. On the side of light: the Face of the One, Living, and True God, and on the side of darkness: legions of false faces, which are idols. In Veritatis Splendor Pope St. John Paul II writes, “As a result of that mysterious original sin, committed at the prompting of Satan, the one who is ‘a liar and the father of lies’ (Jn 8:44), man is constantly tempted to turn his gaze away from the living and true God in order to direct it toward idols (cf. 1 Thes 1:9), exchanging ‘the truth about God for a lie’ (Rom 1:25). Man’s capacity to know the truth is also darkened, and his will to submit to it is weakened. Thus, giving himself over to relativism and scepticism (cf. Jn 18:38), he goes off in search of an illusory freedom apart from truth itself.” This is the very description of our modern world. The light of God’s face shines in all its beauty on the countenance of Jesus Christ, “the image of the invisible God” (Cor 1:15), the “reflection of God’s glory” (Heb 1:3), “full of grace and truth” (Jn 1:14). Christ is “the way, and the truth, and the life” (Jn 14:6). 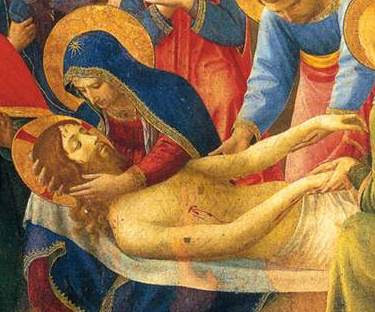 Consequently the decisive answer to every one of man’s questions, his religious and moral questions in particular, is given by Jesus Christ, or rather is Jesus Christ himself, as the Second Vatican Council recalls: “In fact, it is only in the mystery of the Word Incarnate that light is shed on the mystery of man. For Adam, the first man, was a figure of the future man, namely, of Christ the Lord. It is Christ, the last Adam, who fully discloses man to himself and unfolds his noble calling by revealing the mystery of the Father and the Father’s love.” As Pope St. John Paul II spoke so clearly about in Veritatis Splendor, to win the battle for souls, the Church must bring the light of the Face of Christ to our darkened world. “Veronica does not appear in the Gospels. Her name is not mentioned, even though the names of other women who accompanied Jesus do appear. It is possible, therefore, that the name refers more to what the woman did. 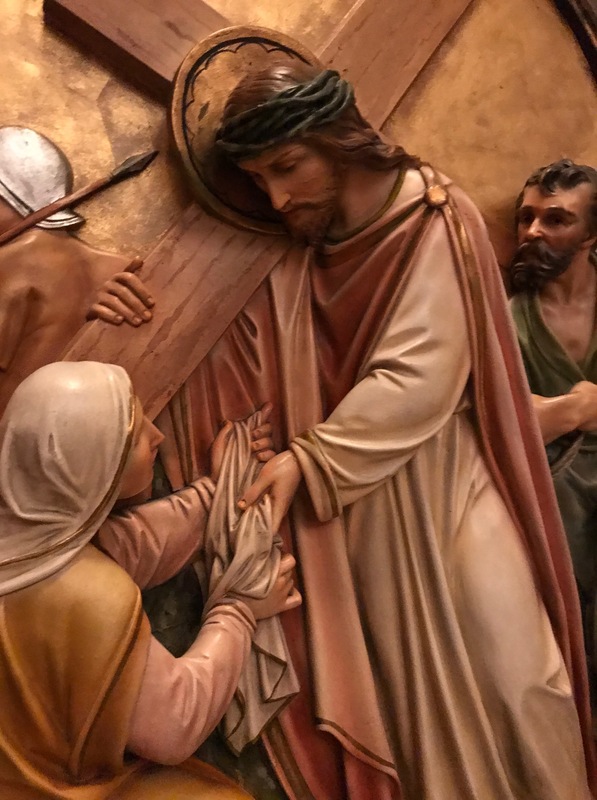 In fact, according to tradition, on the road to Calvary a woman pushed her way through the soldiers escorting Jesus and with a veil wiped the sweat and blood from the Lord’s face. That face remained imprinted on the veil, a faithful reflection, a “true icon”. This would be the reason for the name Veronica. 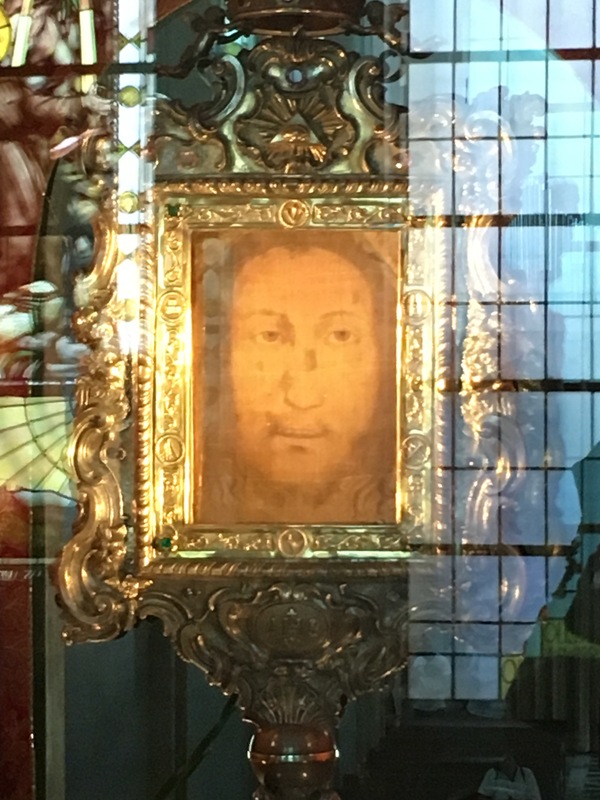 If this is so, the name which evokes the memory of what this woman did carries with it the deepest truth about her…The Redeemer of the world presents Veronica with an authentic image of his face. 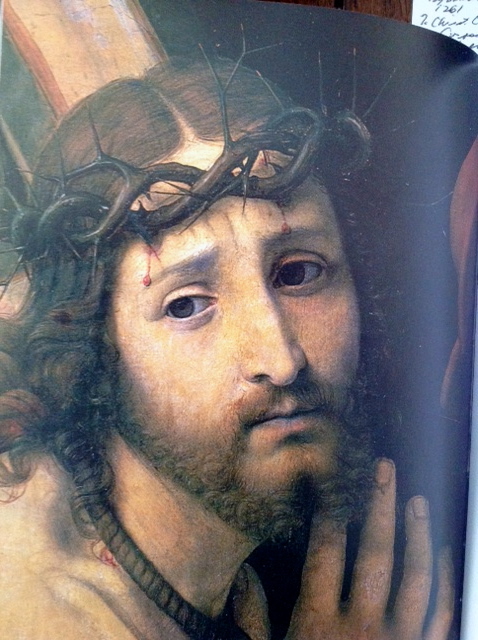 The veil upon which the face of Christ remains imprinted becomes a message for us. This is the deep meaning and call to every Christian revealed in the presence of the unknown woman we call “St. 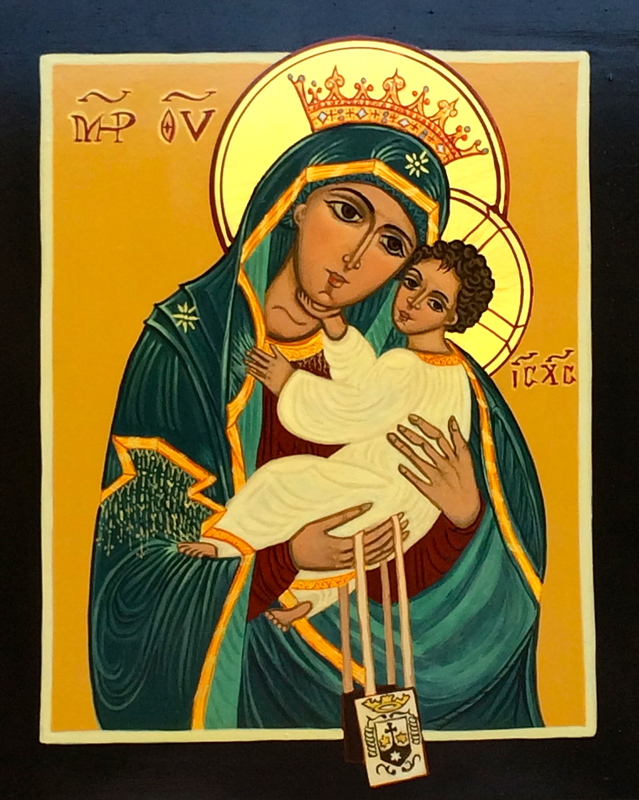 Veronica”– each act of charity, every act of compassion will leave the imprint of the Face of Jesus in our souls, transforming us into His own Image. 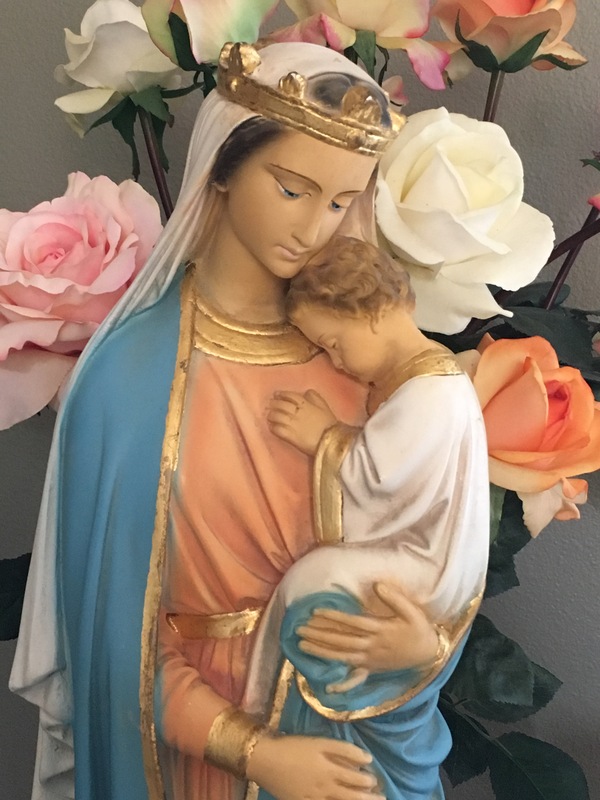 This is how the battle may be fought; by “knowing and contemplating the Face of God,” as Pope St. John Paul II tells us, leading to self-emptying and compassion. 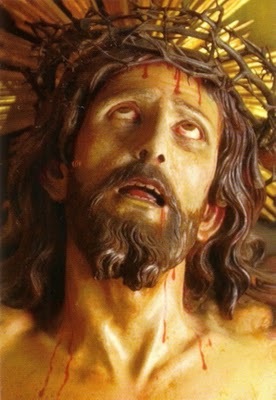 Is there anyone who doubts that a spiritual battle between light and darkness is raging in the Church and in the world? The last words of G.K. Chesterton as he lay dying come to mind: “The issue is now quite clear. 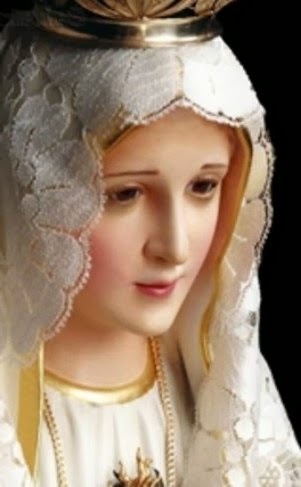 It is between light and darkness and everyone must choose his side.” The weapon of choice for the saints of the Church is, of course, the Rosary of the Blessed Virgin Mary.